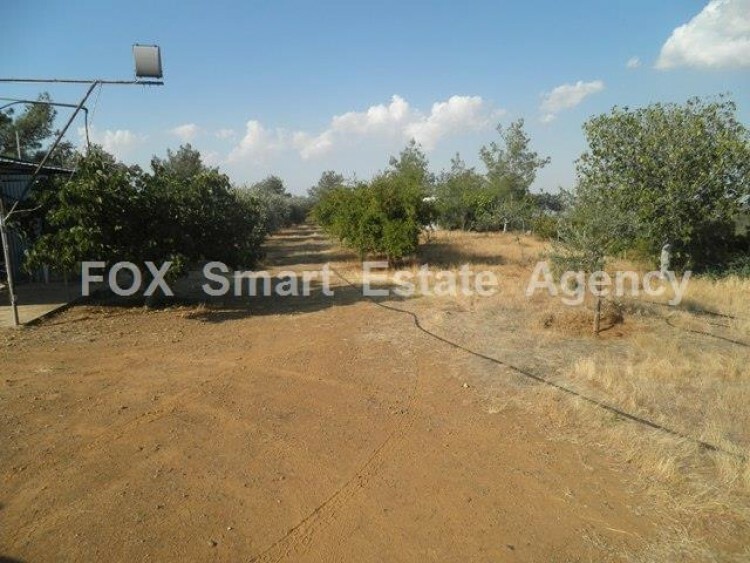 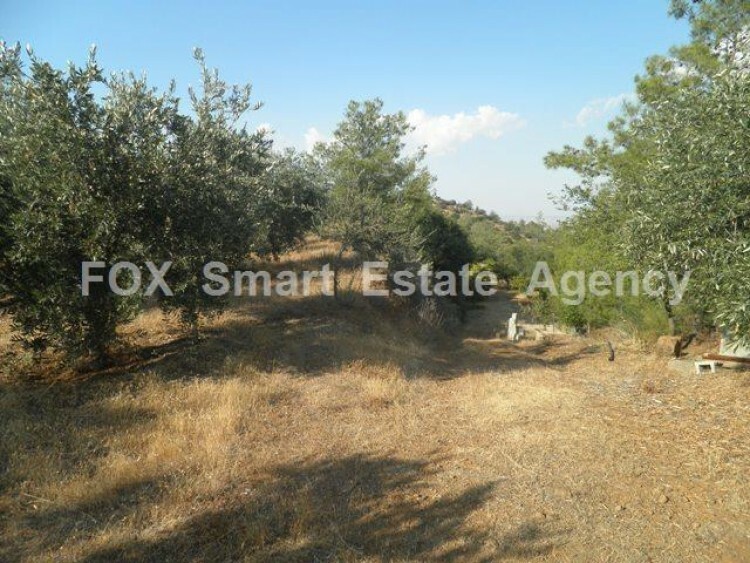 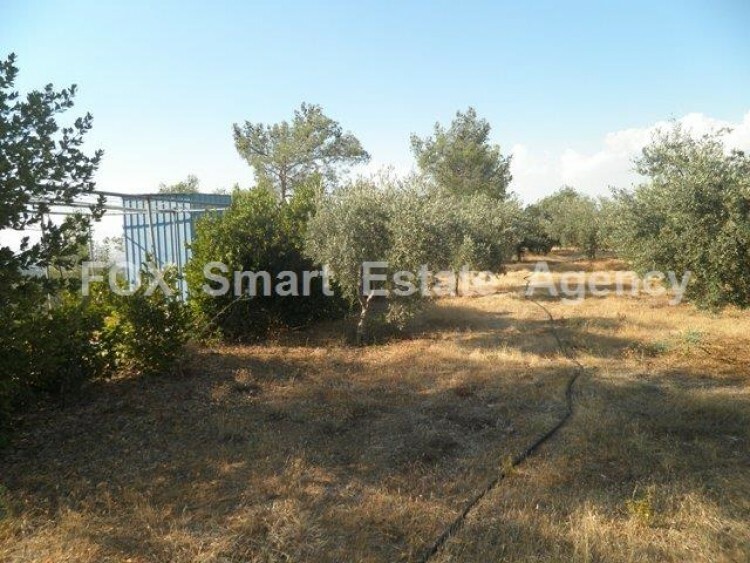 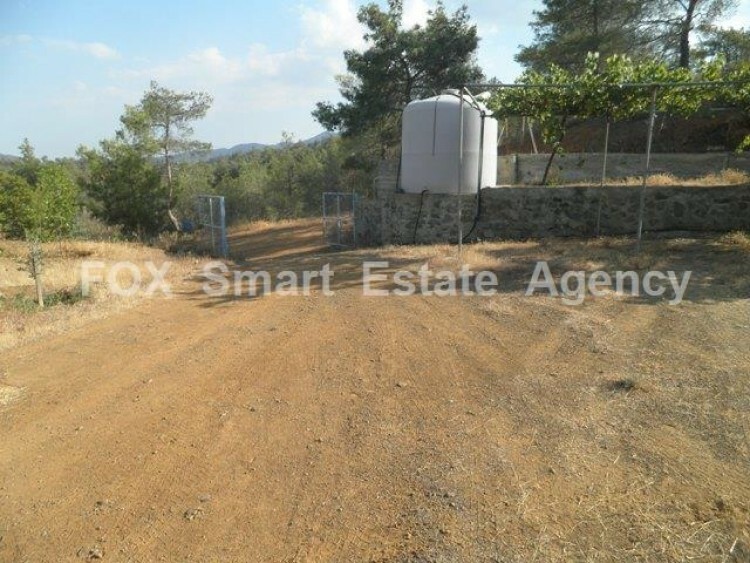 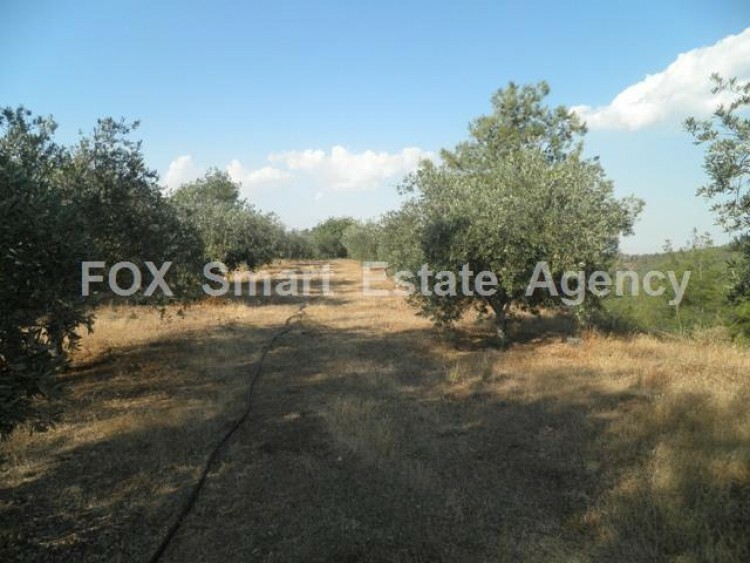 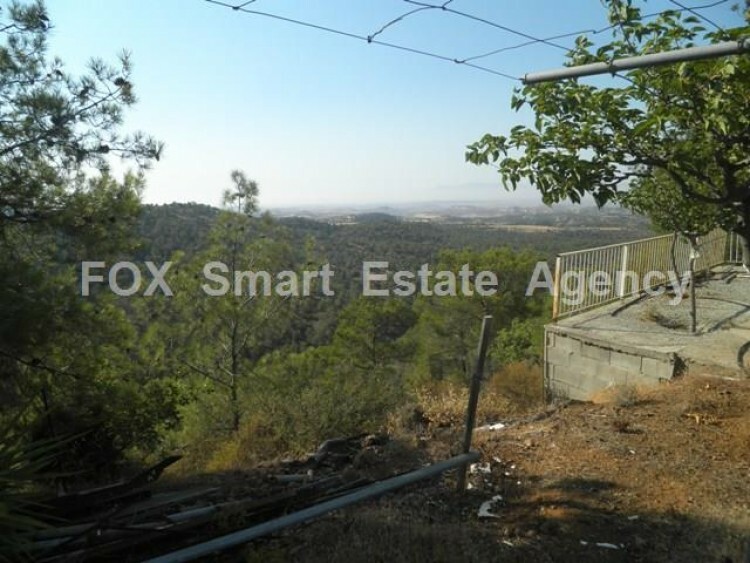 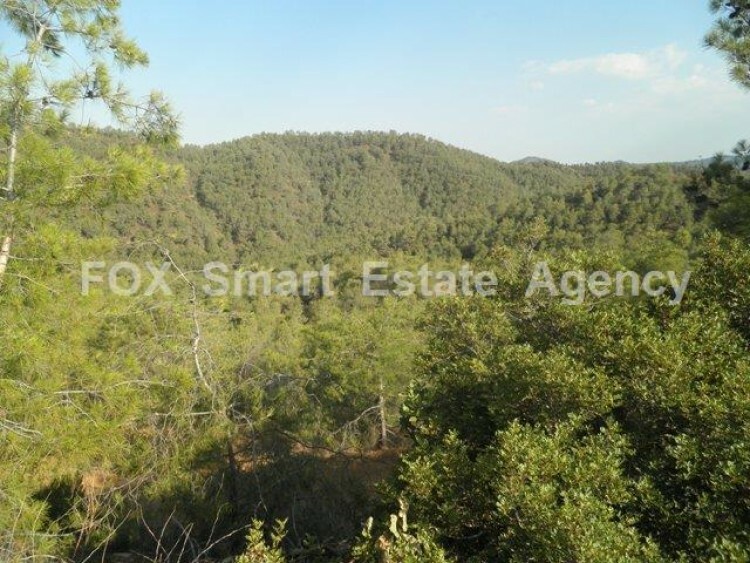 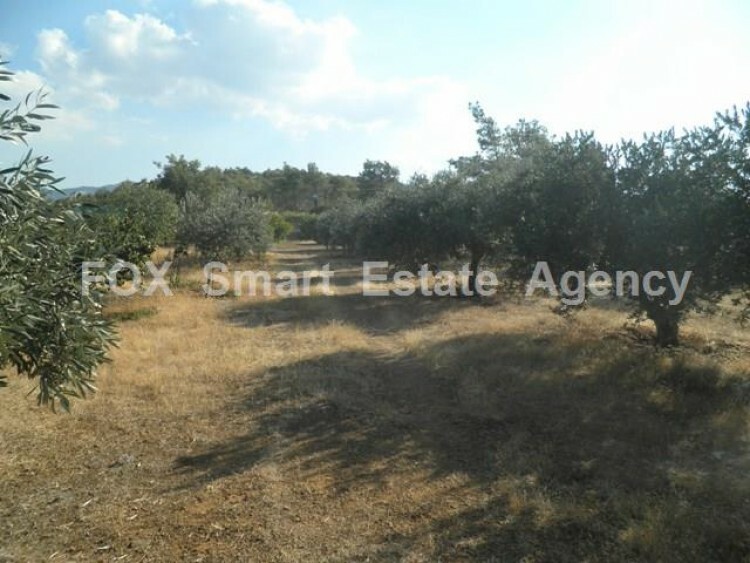 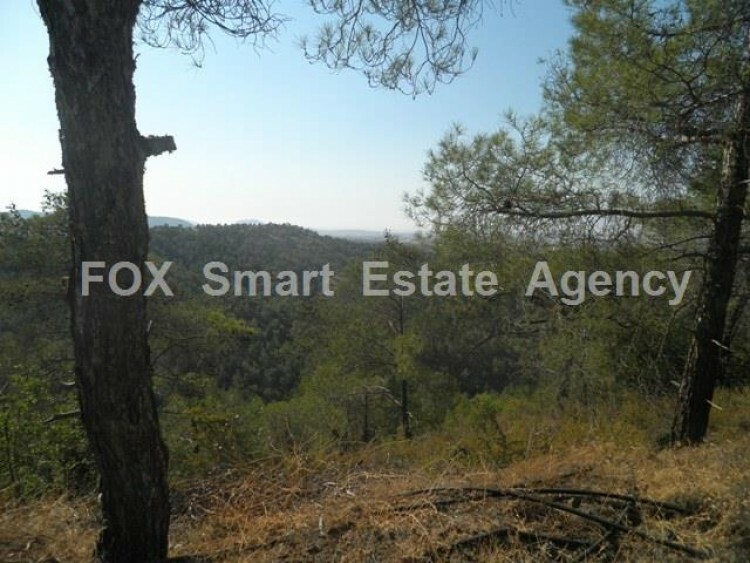 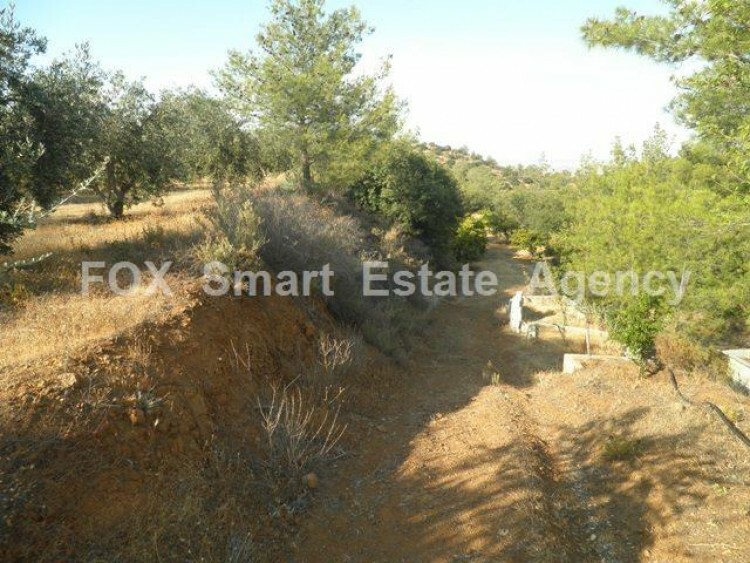 For sale large piece of land of 6,690sq.m, located between Kampia and Machaira villages. 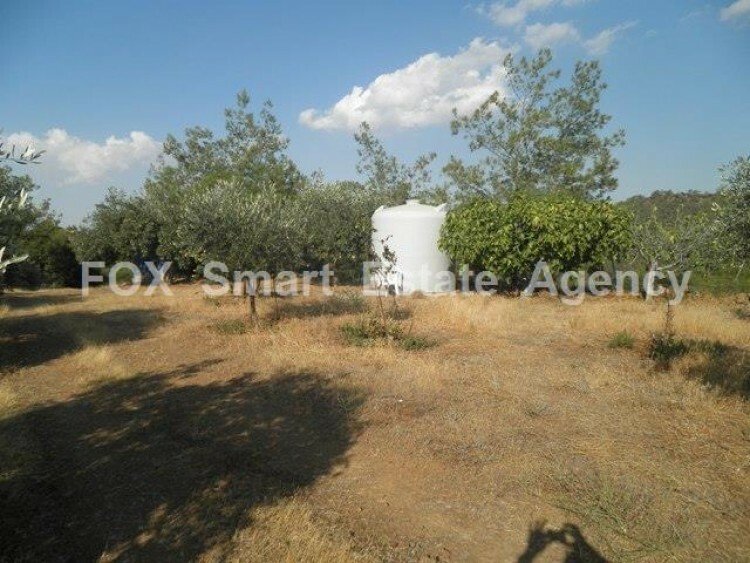 There are about 80 trees, perforation 700 feet and 2 large tanks for the water supply of the land. 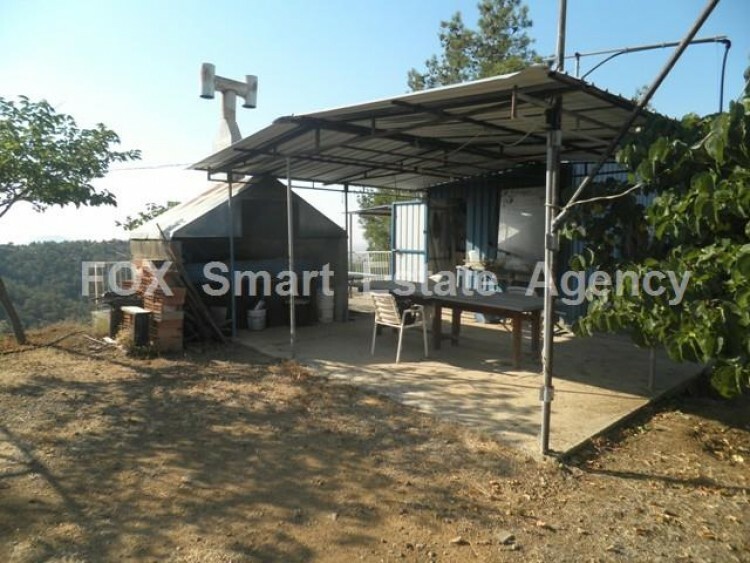 In addition, there is a small 1 bedroom house with big BBQ, WC and storage room for 15KVA generator. 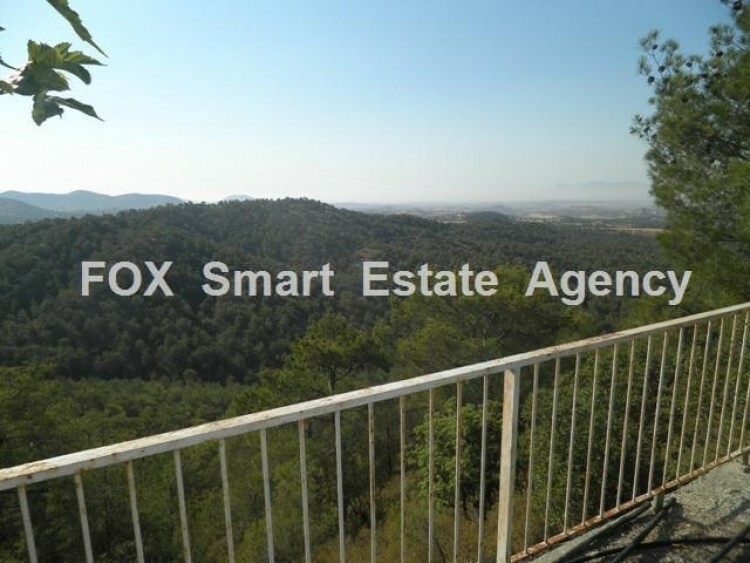 Offers spectacular, unobtrusive views, at an extremely low price.